Barriers are there to be broken. 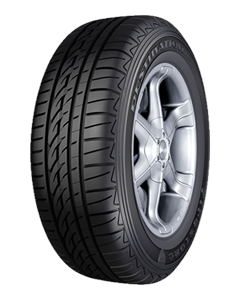 Which is why the all-new Destination HP - Firestone's flagship SUV tyre - has everything you need to go beyond them. Experience the difference of real grip and real stability, in both wet and dry conditions, mile after mile. Because wherever you’re headed, you can count on the Destination to go the distance.